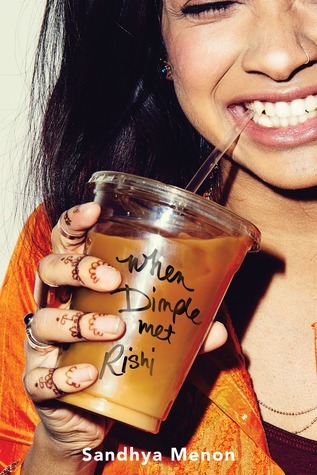 Perfect for fans of Rainbow Rowell, Jenny Han and Nicola Yoon, WHEN DIMPLE MET RISHI is a frothy, funny contemporary romance set at a coding convention in San Francisco over one exciting summer. Told from the dual perspectives of two Indian American protagonists, Dimple is fighting her family traditions while Rishi couldn’t be happier to follow in the footsteps of his parents. Could sparks fly between this odd couple, or is this matchmaking attempt doomed to fail? Oh, what awkward wonderfulness this story was. I’m still recovering from the warm and fuzzy overload. Dimple is quite stubborn and has an intense desire to be free – free of other people’s expectations. Rishi feels his purpose in life is to please his parents. Dimple is super excited to be out on her own attending a six-week coding workshop and has no idea her parents have set her up. Rishi is super excited that he may be potentially meeting his future wife and will be getting the chance to get to know her during the six-week coding workshop they will be attending. Cue hilarious meet cute that involves Dimple assaulting Rishi with an iced coffee. Wait… I don’t think I can put the words meet cute and assault together in a sentence. Hmm… was it assault… Nar self-defence, she thought he was crazy at the time. 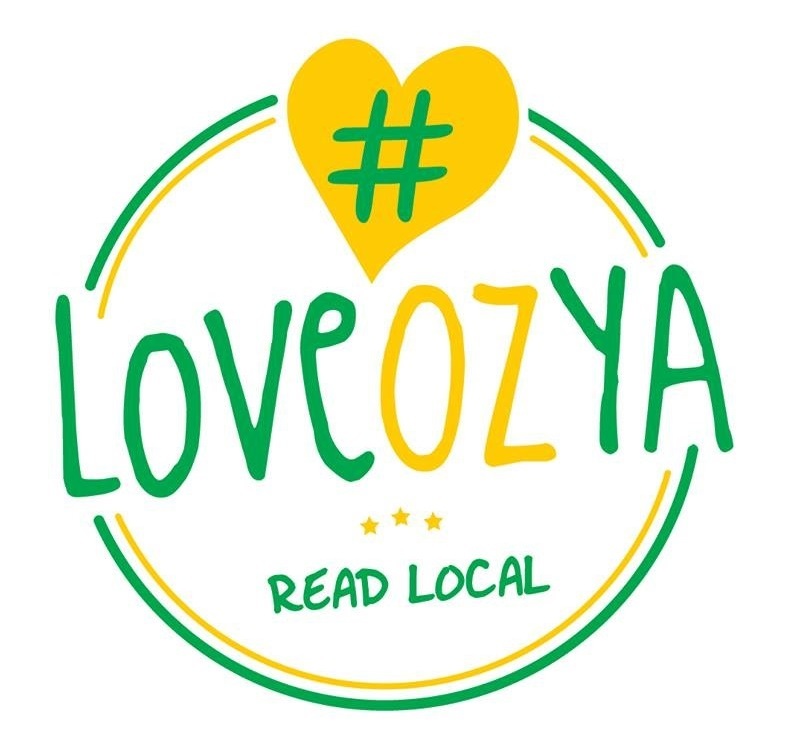 There are bits of humour sprinkled all through this love story about juggling parental expectations, standing up for yourself, following your dreams and arranged marriages. I actually loved the positive examples of arranged marriage, as on my side of the world they can tend to be portrayed in a negative light. Dimple and Rishi click with each other early on, but Dimple tries and *spoiler* fails to fight it. Yeah so maybe your parents did know what they were doing, hey Dimple! My inner teenager found Dimple fairly relatable and immediately fell for Rishi. Rishi he is kind, funny, brave, intelligent and talented – it’s impossible not to fall for him, duh. All in all, it is a cute and quick read that I’d happily read again.